The CNC Machines, offered by us, can be operated constantly for several days and only needs to be turned off for maintenance. We offer an exclusive range of CNC Machines which includes CNC Milling Machine and CNC Lathe Machine. 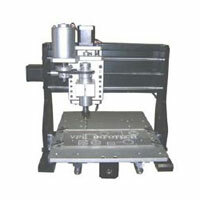 These CNC Machines are widely used in several manufacturing industries. 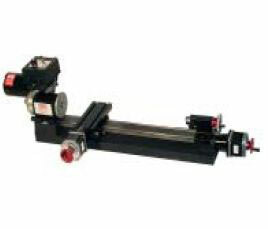 Our CNC Machines is known for its high precision and outstanding efficiency.